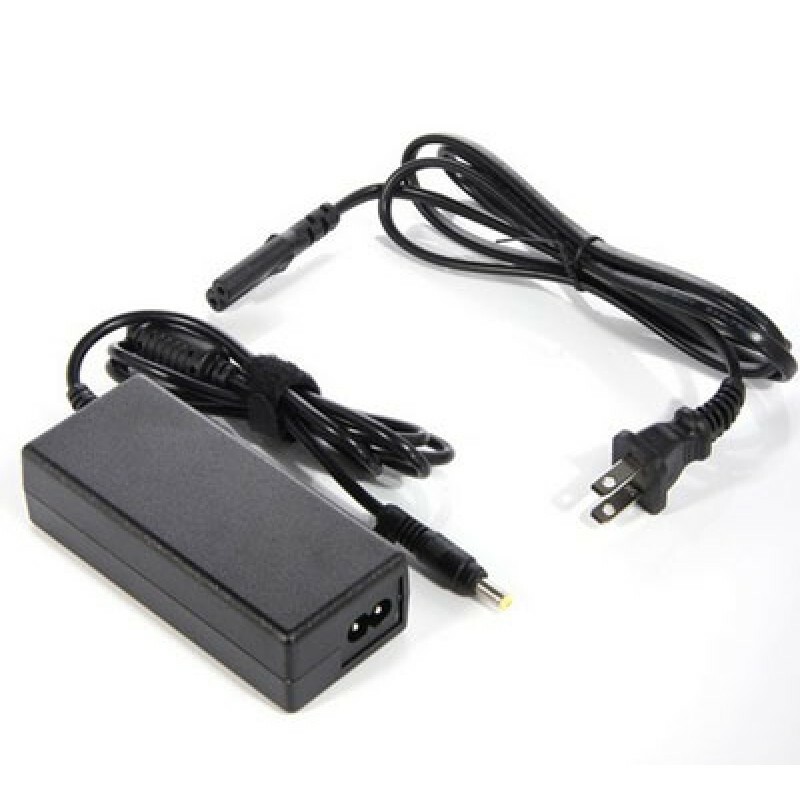 Best replacement for original HP Pavilion 25bw IPS Monitor AC Power Adapter.Help protect your monitor from damage caused by power surges.Communicates accurate information to your device. Keep this power adapter around for security, so that your HP Pavilion 25bw 25-inch Diagonal IPS LED Backlit Monitor is never without a power supply.The long cord length allows ease of use while powering at a distance. Delivering outstanding viewing,the monitor is perfect for graphics work and entertainment. Warranty: The power adapter come with 1 Year Warranty.